The Ontario Master Gardeners program was started in 1985 by the Ontario Ministry of Agriculture, Food and Rural Affairs (OMAFRA). The program recruited experienced gardeners from local horticultural societies. The volunteers wrote an eligibility test and enrolled in Horticultural Independent Study courses from the University of Guelph. The participants provided horticultural information to the public via garden clinics, telephone, workshops, newspaper articles, television, radio, and more recently, the computer. 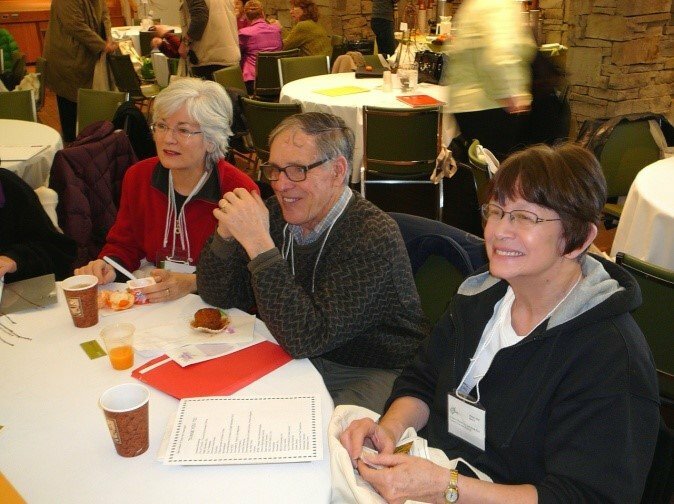 In 1986, the Burlington Master Gardeners Group was formed, drawing its volunteer members from nearby Horticultural Societies. One member of the Bronte Horticultural Society joined the Burlington group. In 1998, the organization was formally incorporated and became known as the Master Gardeners of Ontario Inc. (MGOI). 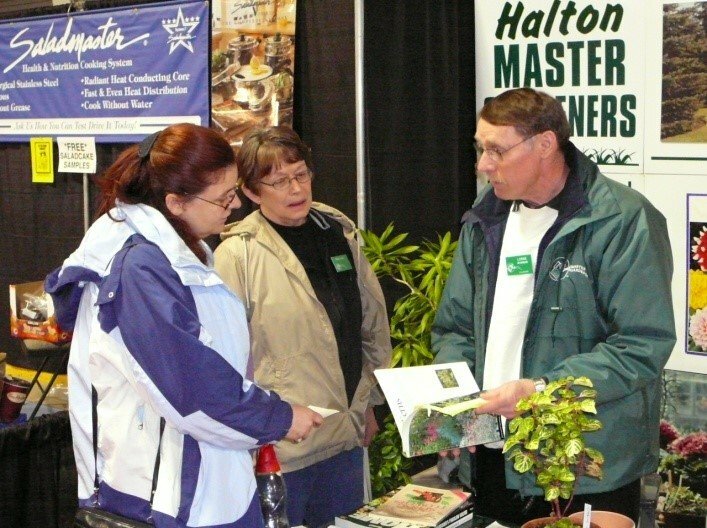 In 2004, to better represent the geographical area of the volunteers, the Burlington Master Gardeners name was changed to the Halton Region Master Gardeners. Membership in the group has ranged between 10 in the early formative years to 35 in recent years. 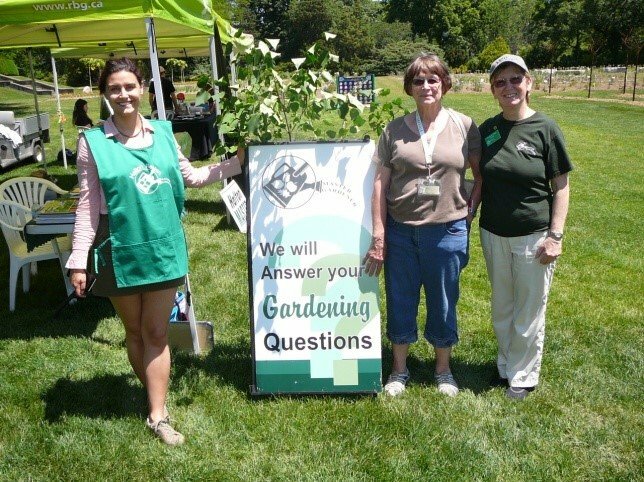 In 2015, there were 5 volunteers from the Bronte Horticultural Society participating in the Halton Region Master Gardeners.